“The islands are rich in endemisms. 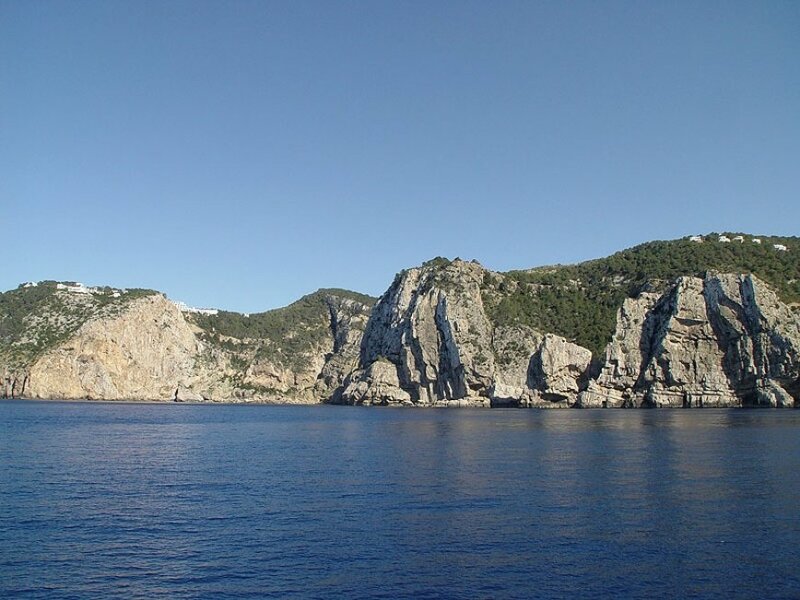 The little rocks and caves of the Balearic Islands are spots of scientific interest” affirms Joan Mayol Serra, biologist. Ibiza protects its heritage, preserving the most fragile areas, nowadays declared Natural Areas of Special Interest (ANEI). On the island we count with Ses Salines and with the natural park of Els Amunts, where the Hacienda Na Xamena is located: a hilly region that maintains the landscape, the traditional architecture and the habits of the island. Its peculiarities consist in an abrupt coastline with bare cliffs, luxuriant pine woods and wide agricultural clay soil areas. 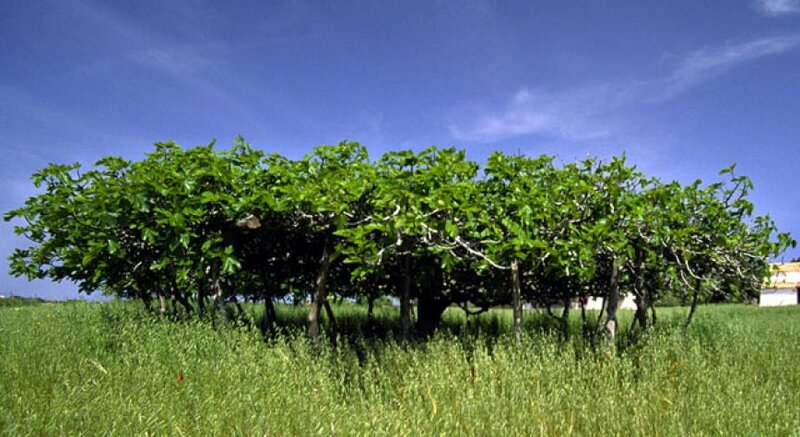 Among the traditional cultures we can mention the almond tree, the carob tree and the fig tree, that compose the rural scenery of the island. In the woodland we find the stone pine, the sabina tree, the rosemary, the juniper, the arbutus and the Chamaerops palm. 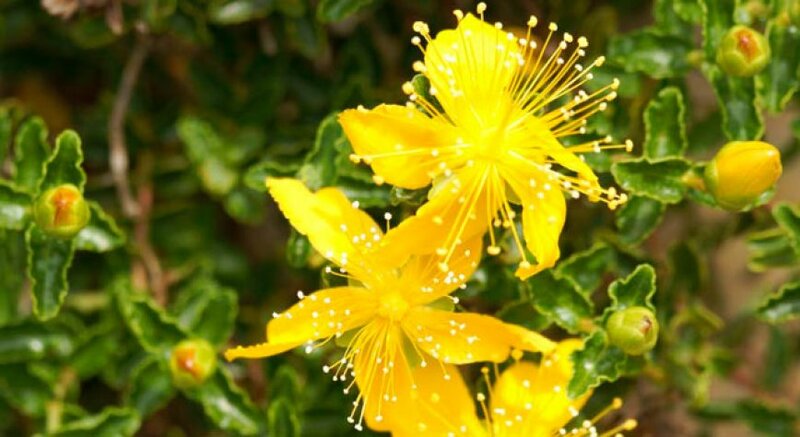 The estepa joana is an emblematic bush of the Balearic Islands, with a very distinctive aroma, that blossoms from March to July showing its big yellow flowers. In the sea, we must mention the Posidonia Oceanica, whose meadows have been declared World Heritage site by the UNESCO. The city tax that the tourists pay to the Balearic Islands government is financing a regional plan aiming to preserve 19 species of threatened flora. About the fauna, the rocky shores are nesting areas for the peregrine falcon, the Eleonora’s falcon, the cormorant and the seagull. The flamingo is the most representative bird of Ses Salines natural area. Between August and October, hundreds of specimens arrive to Ibiza, about three hundred of them will spend the winter here. In the woodland, we can see specimens of goldfinch, owl and mammals like the common genet, the dormouse or the rabbit. The Ibizan Hound is the most famous of all the dog breeds in the Balearic Islands. It is traditionally used to hunt rabbits. The environment councillor Gabriel Vicens states that “the animal group that has more endemic specimens in the Balearic Islands is the insect one, logically, as it is the biggest and the most varied of all the biosphere. About 160 insects and numerous snails have been studied and declared exclusive of our archipelago”. The fura is the most common of the Pityusic Islands coleoptera. This beetle “registers an intense activity during the day as well as at sunset and you can see it moving fast to reach a stone or a plant where there is no danger, and can keep motionless for long, trying not to be seen.” Kuhbier, Josep Antoni Alcover and Guerau d´Arellano, Biogeography and ecology of the Pityusic islands. The Ibiza wall lizard has become the symbol of Ibiza as it has evolved compared to the continental lizards, adapting itself to the island ecosystem. Walking is one of the most common activities in Els Amunts and allows visitors to discover the island beauty. There is an extensive network of paths that cross the countryside, our team will be happy to recommend you some circuits according to your physical & health status.